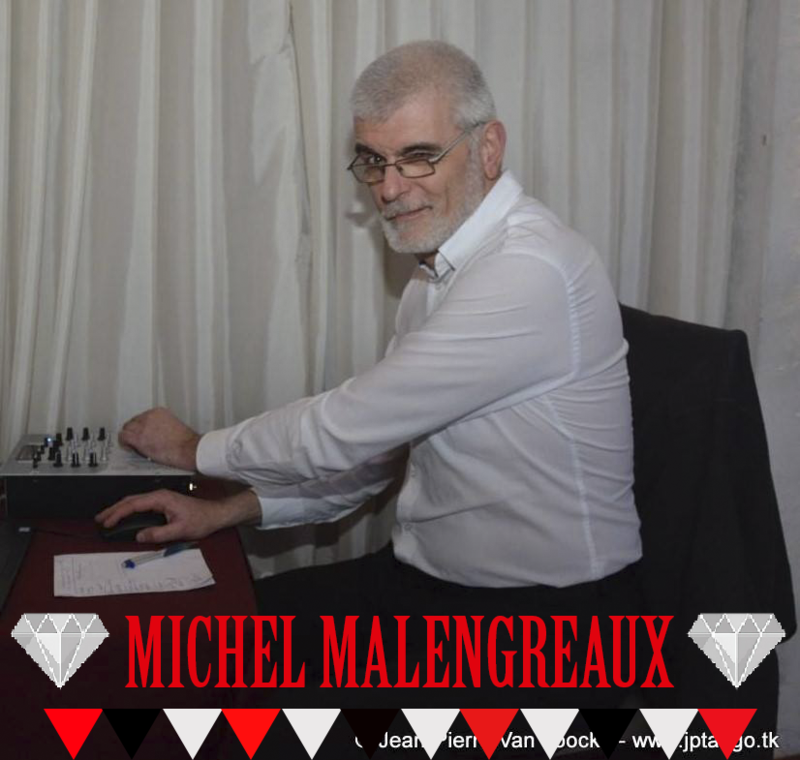 Michel “Pirincho” resident DJ at Polariteit, oldest tango club in Belgium. Co-organiser of the Milonga de Gante. DJ at the parties of Gante, in several milongas of Brussels, Bruges, Antwerpen. He is a co-organizer of the Gante Milonga in the church of Parnassus.